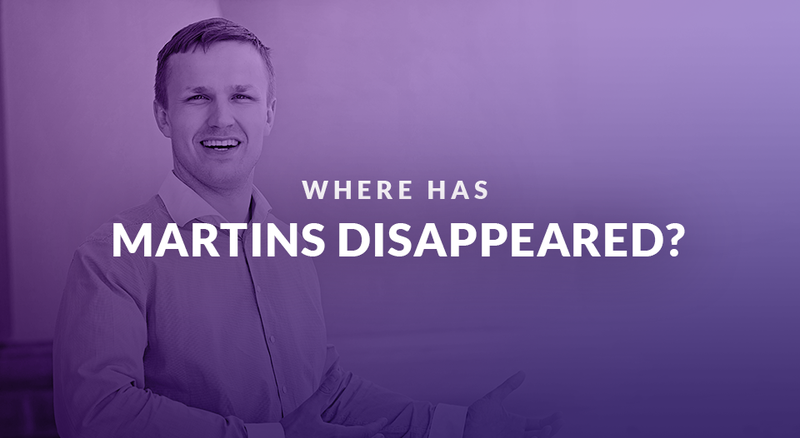 Where has Martins disappeared? What is Pigeon or Abra? Does it benefit Debitum Network? I’ve not disappeared – I’m making sure that first production candidate version of Debitum Network gets to see daylight as soon as possible. It means I have moved from the upper deck all the way down to the engine room. What have we been up to down here? b. another risk assessment company in Lithuania that uses a software robot for risk assessment of a company based on registration number. The question you still should have is what is Pigeon or Abra! It is the code name we are choosing between to pick for the first production candidate of Debitum Network. Within the team, we decided for the first couple of versions to use related names from the Pokémon world. 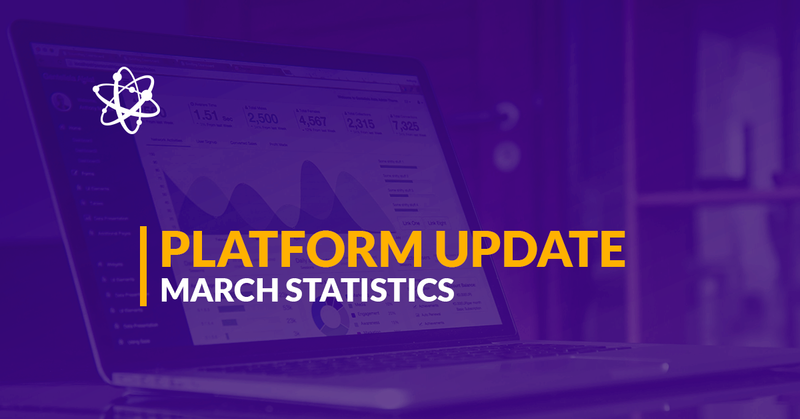 Currently, we are deciding for the first three versions of Debitum Network between Pidgey – Pidgeotto – Pidgeot or Abra – Kadabra – Alakazam. Please send tell opinion or suggestion on the code name, icon or logo on our Telegram channel – it’s a fun way to be part of Debitum Network!